If you think you may be in need of an electric panel upgrade in the Fallbrook, CA area it is very important that you act on that immediately. Do not put this off, thinking that it can be dealt with later when it is more convenient for you or when you have more time. The electricity in your home is a serious business which is why you need an expert electrician to trust with your panel upgrades. 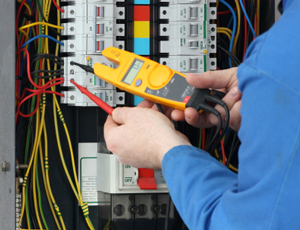 Everything in your home depends on your electrical panels efficiency. A new panel install, or electrical panel upgrade, is usually required to fix a problem with the existing panel. Sometimes your electrical breakers might overheat to the point that the bus bar in a panel gets burned. The conductors between the meter and panel may become loose and burn out the main lugs, especially common when aluminum conductors were used. Other common reasons to change out an existing panel are due to obsolescence and outdated technology. Split-buss panels, cheap builder-grade panels, panels contaminated by water, paint and corrosive environments are often candidates for replacement. Panels long ago manufactured by Zinsco and FPE have many issues and are considered a hazard by many in the industry. The licensed electricians at Custom Touch Electric only use the highest quality breaker box panels for your panel change out or upgrade. Every new electrical panel that we install has a lifetime warranty on the equipment and a 3-year warranty on the installation. 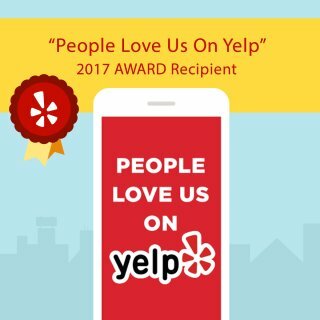 The bottom line is we make sure the heart of your electrical system, the electrical panel, will be trouble free for years and years to come. 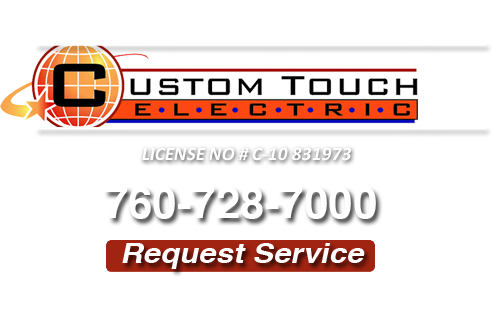 Call Custom Touch Electric in Fallbrook, CA for more information on new panel upgrades.